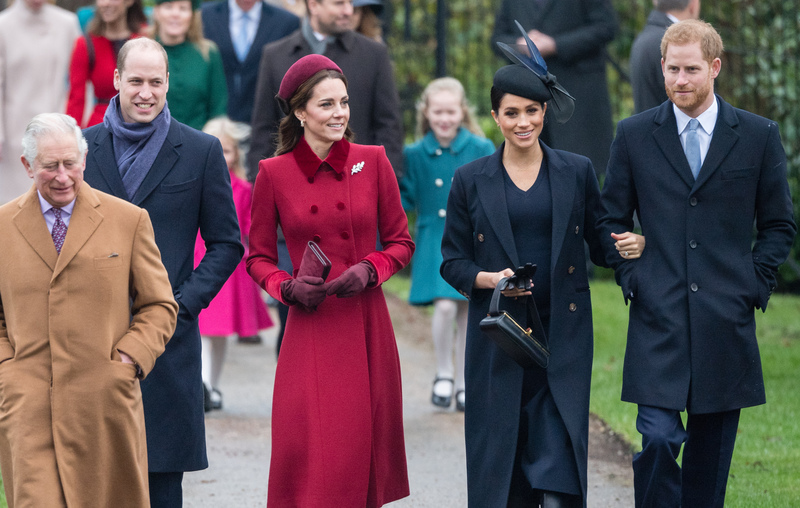 It's not often we see Prince Charles, Prince William and Prince Harry head out on a royal engagement just the three of them, but next week, they'll be doing just that. In a rare joint engagement, the Prince of Wales and his sons will be heading off to a film premiere, on 4th April. But it won’t only be a night of fun and glamour, as the premiere is being held for a very important film. The Princes will be among the first to see the new Netflix documentary, Our Planet. The ambitious film, which is narrated by Sir David Attenborough, will be examine how “climate change impacts all living creatures”, sharing footage from across 50 different countries. It’ll take viewers from “exotic jungles to the deepest seas”, and aims to “open your eyes to the connections we all share”. The Princes will attend the premiere the night before the film officially launches on the streaming channel, on 5th April. It’s sure to be a special engagement for Charles, Harry and William, given that environmental concerns are at the heart of many of each of their charity works. Both the Duke of Sussex and the Duke of Cambridge have been heavily involved in conservation work over the years in Africa, with Prince William having recently been appointed patron of Tusk Trust, an African conservation charity. The Duke and Duchess of Cambridge and Prince Harry have also jointly set up United for Wildlife, to unite many wildlife charities under a common purpose to create change. Prince Charles has also worked hard on sustainability and environmental causes for decades now, setting up many initiatives to help with the cause. So the premiere will clearly be an important night for the Prince of Wales and his sons. It’s the first joint engagement for the three royals in a long while. The last time they went out on official work together, without their respective wives, was on a visit to France in April 2017, to mark the centenary of the Battle of Vimy Ridge.